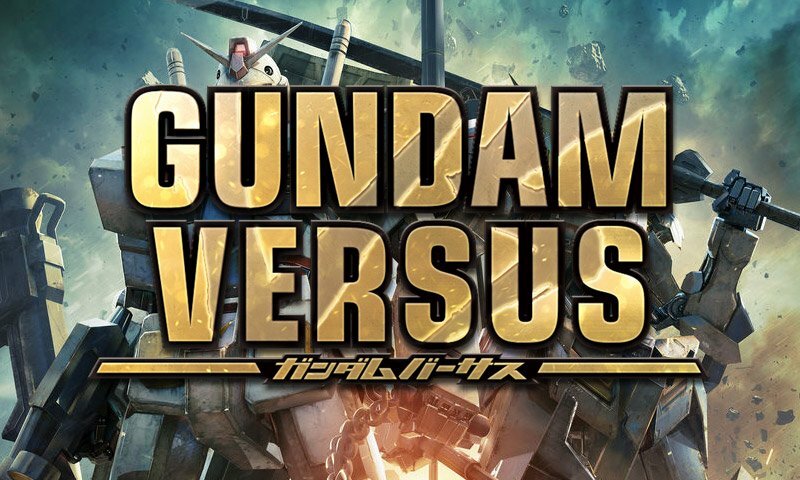 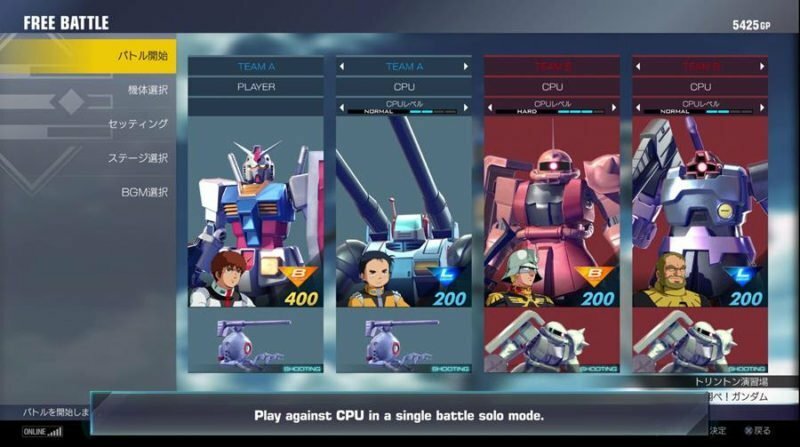 News have been released about the game modes that will come with the upcoming Gundam Versus title that’s coming exclusive to the Playstation 4 platform for the Southeast Asia region according to Bandai Namco Entertainment Asia. 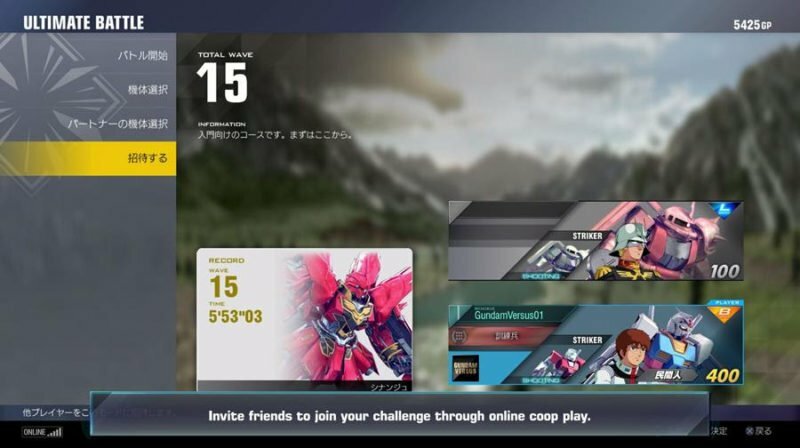 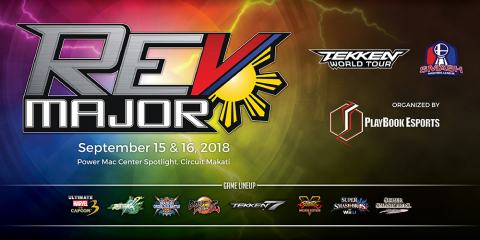 The new installment to the series will provide solo and multiplayer modes with tutorial and free mode to help out players get settled in with the game. 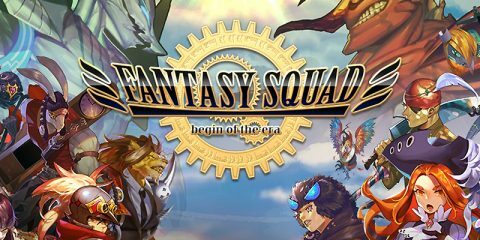 The game will be released on September 29, 2017 for the Playstation 4 system.